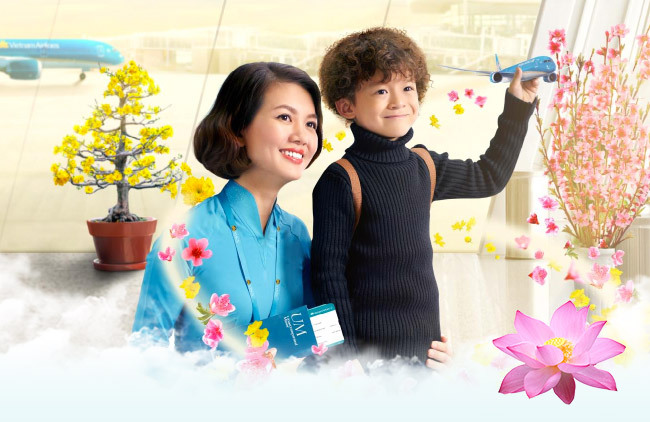 * Note: The promotion applied on flights operated by Vietnam Airlines. © 2018 Vietnam Airlines JSC. 200 Nguyen Son Str., Long Bien Dist., Hanoi, Vietnam.